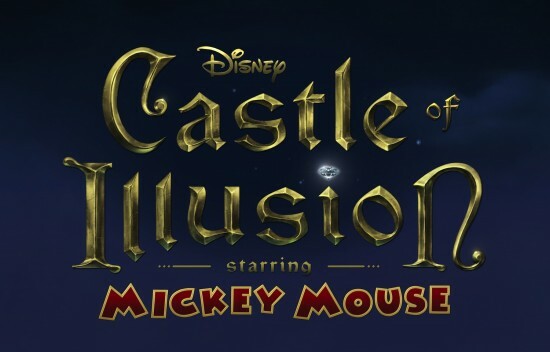 Today SEGA announced a collaboration with Disney Interactive to remake the classic SEGA Genesis game “Castle of Illusion” starring Mickey Mouse as a complete re-imagining of the side-scrolling adventure first released in 1990. 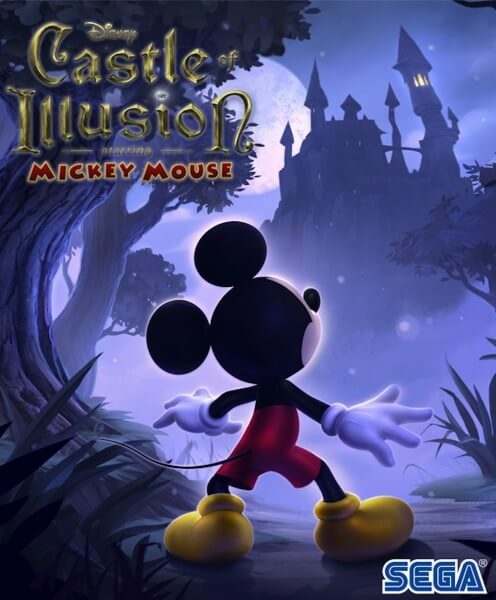 Developed by Sega Studios Australia, Castle of Illusion Featuring Mickey Mouse will be available worldwide for digital download on Xbox LIVE Arcade for Xbox 360, PlayStation Network and Windows PC in summer 2013. Castle of Illusion first debuted on the SEGA Genesis/Mega Drive in 1990 and is now being completely rebuilt from the ground up, with new HD visuals and gameplay mechanics, following the original storyline to help Mickey save Minnie from the evil witch, Mizrabel. 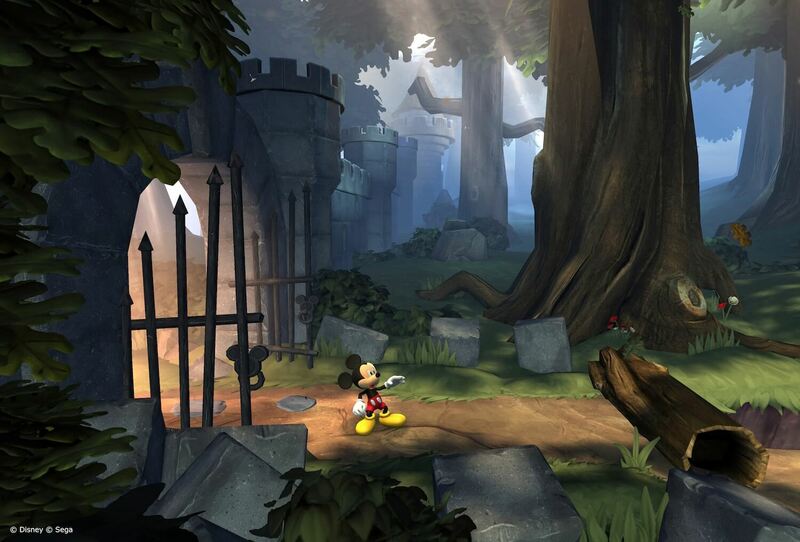 This is the second classic Disney video game announced to be remade this summer. 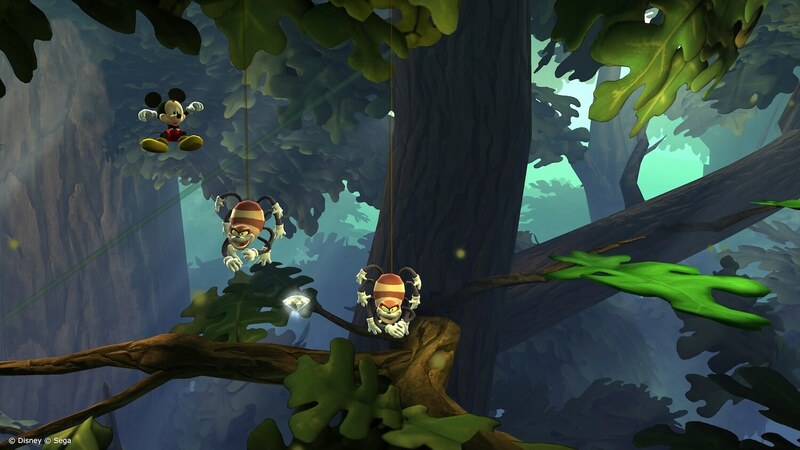 “DuckTales Remastered” will also be available for download, Capcom’s HD upgrade to the original Nintendo game. Castle of Illusion was also the basis for “Epic Mickey: Power of Illusion,” released as a sequel of sorts last year from Warren Spector’s now-defunct Junction Point Studios. I am so very excited for this!!!!! Welcome back childhood. I have missed you. I used to love this VERY hard game. It’s a pity they’re keeping Wii U out of it. Really don’t get why. 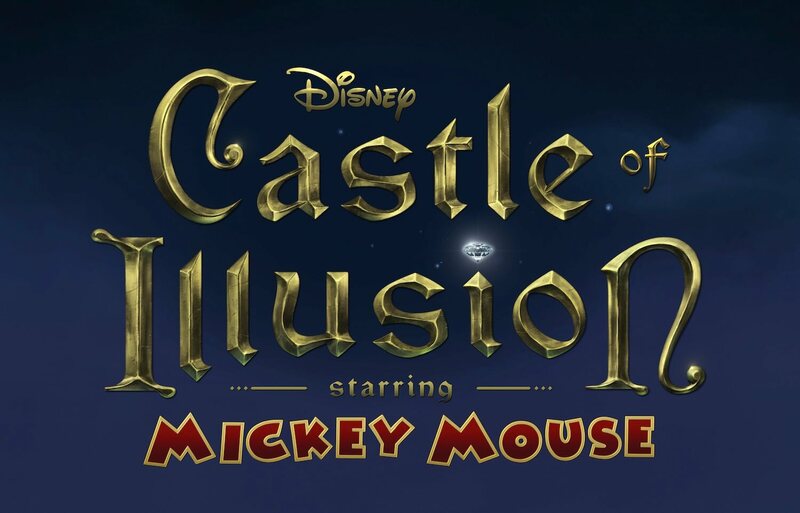 Castle of Illusion was really easy by the standards of its time. By today’s it might be considered more difficult because of its lack of saves. 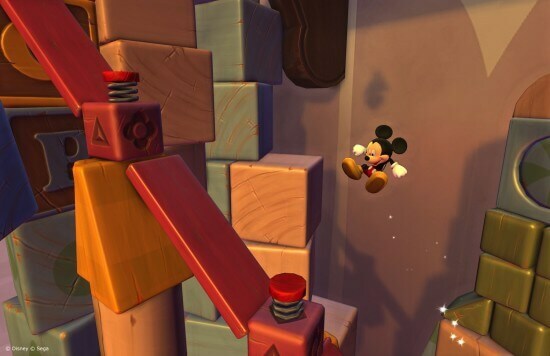 Anyways, what I really want is a remake of World of Illusion or Quackshot(an actually hard game). In Quackshot, as I recall, Pete would insta-kill you unless you slided around like crazy. Now there was a challenge! I loved Quackshot and you are right, it was tremendously hard. I keep asking people if they played it but most dont remember the game. I really excited about this :D! I really want both Castle of Illusion and DuckTales Remastered becoming part of PlayStation Vita games so bad. Sweet! I am really looking forward to playing this again! 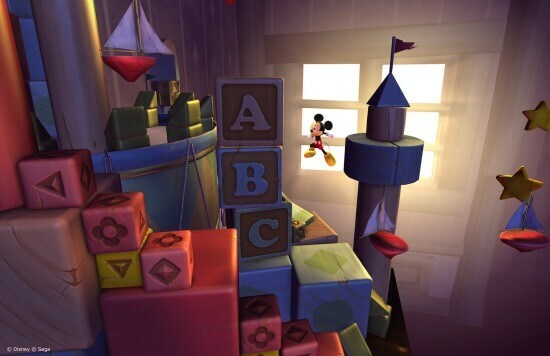 I am going to play this and I am going to save Minnie and I will be the hero!!! awesome! I can’t wait to play this game in my computer! I love it! 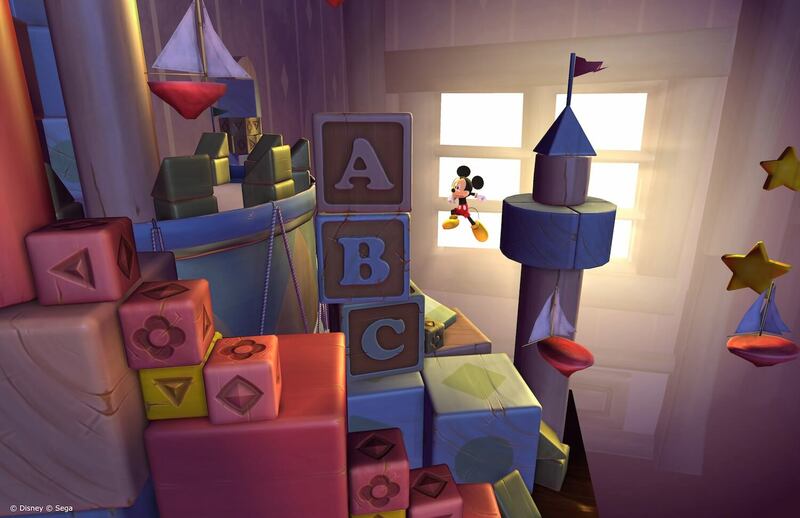 World of Illusion was so awesome! I wish they would remake it for Wii!!!! I still remember the songs……… oh so many memoreis!!!! When the rumor of “whats old is new again” started popping up at Disney they weren’t kidding. Thumbs up. Wow .. this looks amazing , But i prefer the Sega genesis version.